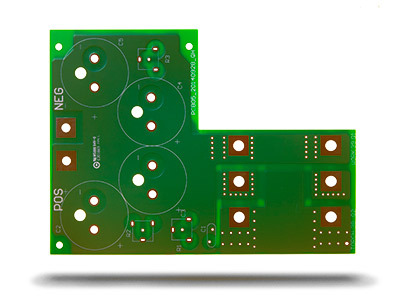 The NCAB Group product portfolio includes double sided PCBs for a wide range of applications from medical to industrial controls. 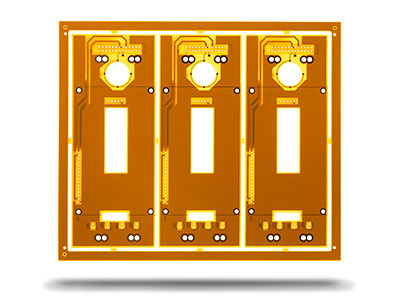 This is a segment that is decreasing as our customer’s demands for high layer count boards increases. However we still sell for more than 25M€ with the same quality standards and expectation as our more advanced boards. Please contact your local NCAB Group company if you need further information or assistance, we are happy to help you.